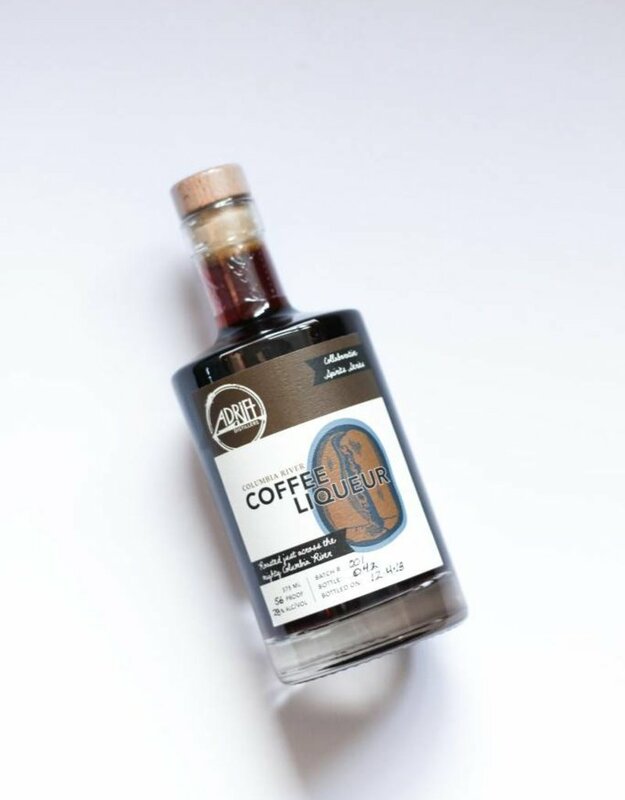 In creating our coffee liqueur, we decided to collaborate with a company who has been roasting coffee for the coast's discerning customers and establishments since 1992. Located just across the Columbia River in Astoria, OR, Columbia River Coffee Roaster created the signature dark and medium roasts Adrift guests have enjoyed in the hotel and restaurant for years. 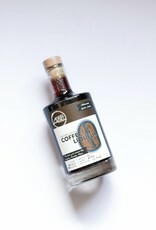 Using a bit of both blends, we were able to capture all the rich chocolate and toffee notes as well as more delicate floral and citrus flavors in our coffee liqueur, creating a well balanced spirit with great coffee character.